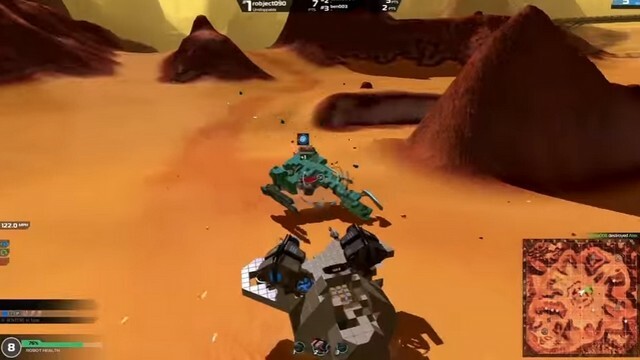 Robocraft is a free to play MMO combining robots, building, and shooting into a self-described blend of Minecraft and World of Tanks. 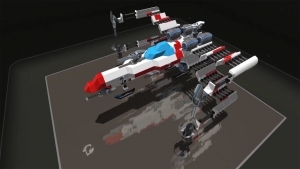 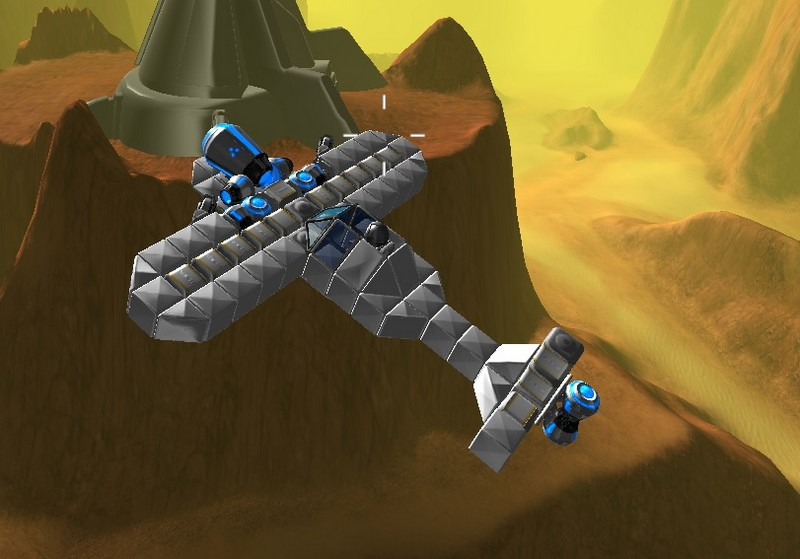 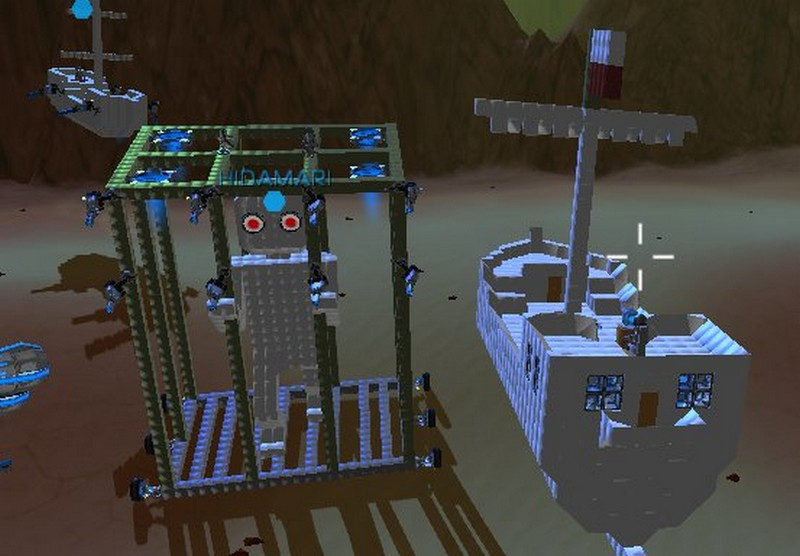 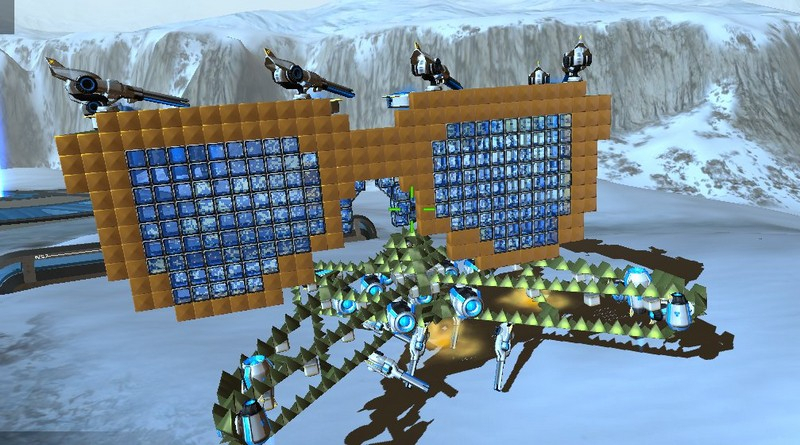 Build: Create a robot vehicle from over 100 cubes and components - endless design possibilities. 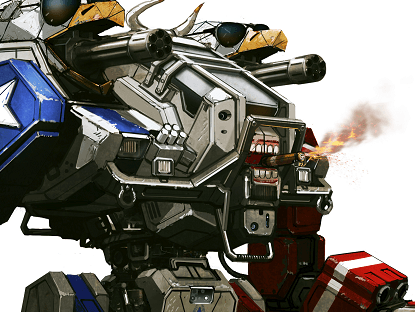 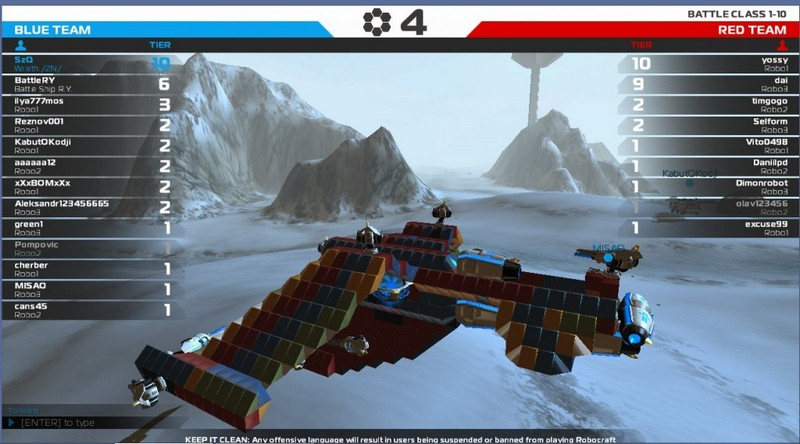 Drive: Pilot your custom vehicle in head to head battles alone or with a team. 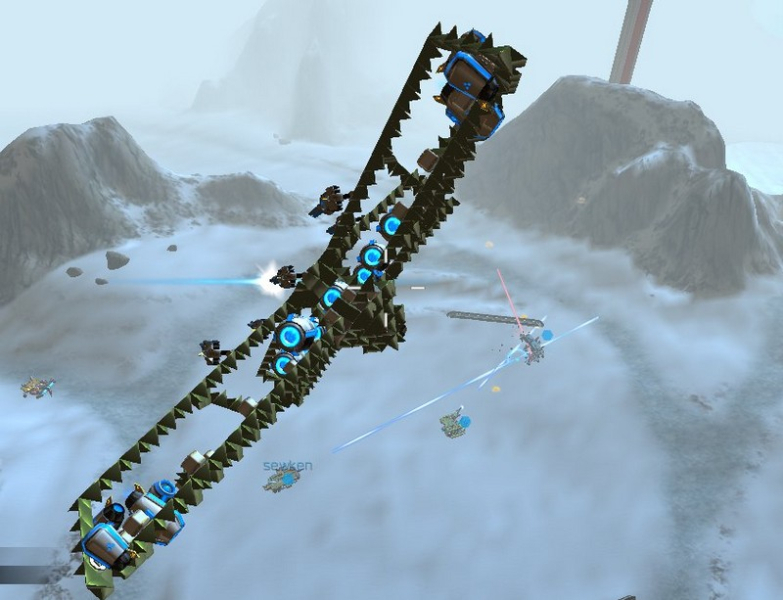 Manage: Autorepair your vehicle before each battle, store your creations in a garage, and access your game from anywhere through the Robocloud. 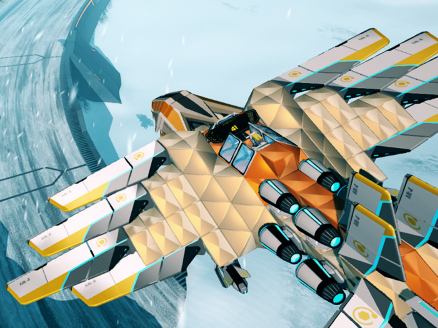 Robocraft announces entering beta testing... because clearly it hasn't been beta before now? 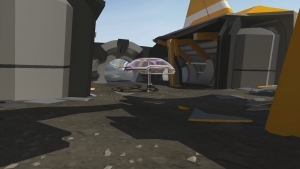 A new map is coming to Robocraft on the 10th of November: Vanguards End! 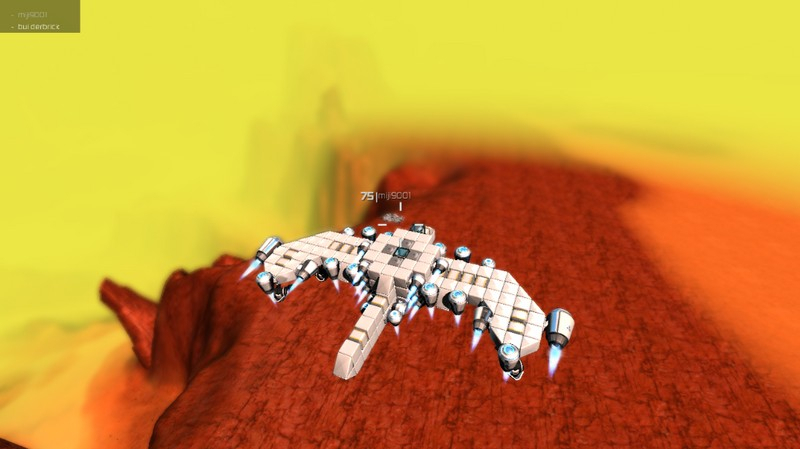 Check it right here!